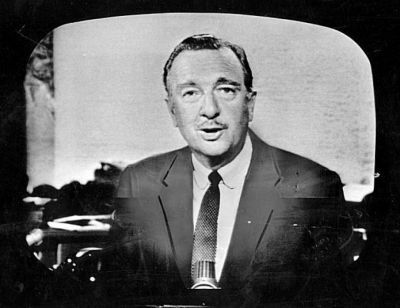 Full name: Walter Leland Cronkite, Jr. Trademark signoff: "And that's the way it is." Nicknames: Uncle Walter, "The Most Trusted Man in America." 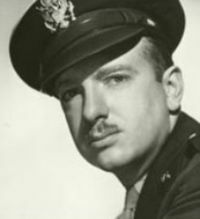 He reported many events from 1937 to 1981, including bombings in World War II; the Nuremberg trials; combat in the Vietnam War; Watergate; the Iran Hostage Crisis; and the assassinations of President John F. Kennedy, civil rights pioneer Martin Luther King, Jr., and Beatles musician John Lennon. 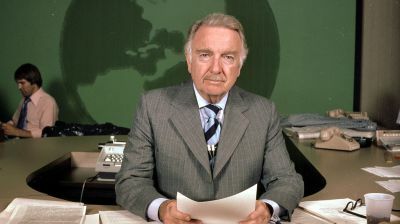 In June 2009, Cronkite was reported to be terminally ill. 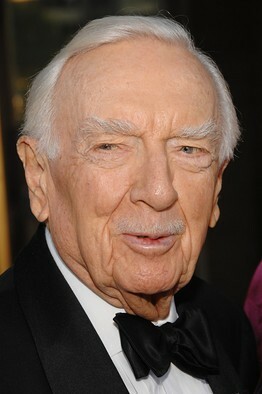 He died on July 17, 2009, at his home in New York City, at the age of 92. 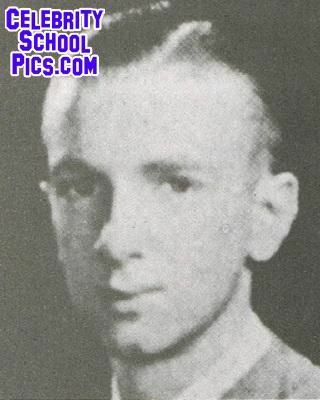 He is believed to have died from cerebrovascular disease. 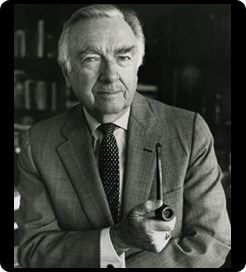 Cronkite's funeral took place on July 23, 2009, at St. Bartholomew's Church in midtown Manhattan, New York. At his funeral, his friends noted his love of music, including, recently, drumming. He was cremated, and his remains buried next to his wife, Betsy, in the family plot at Mount Moriah Cemetery in Kansas City.